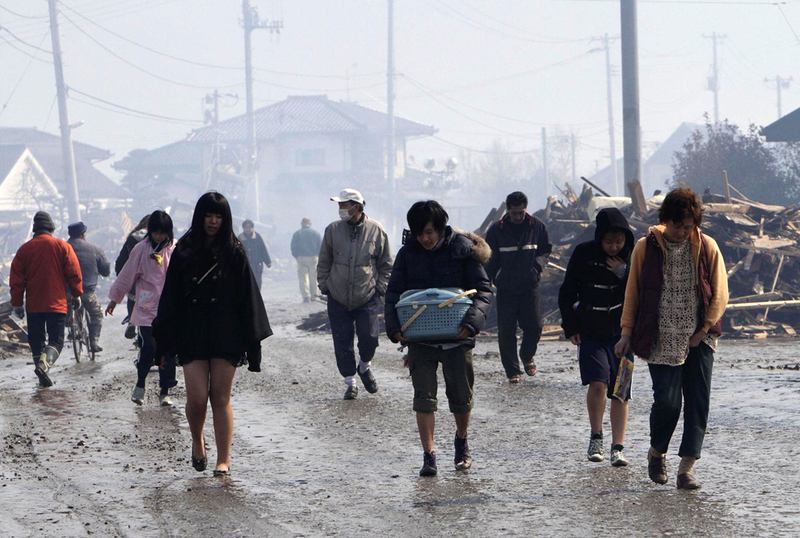 The strongest earthquake ever recorded in Japan triggered an even more devastating tsunami. The death toll is going to increase every day, for several days ahead. The final account of this horrific event will be appalling: thousands of people dead, hundreds of thousand crippled or injured or hurt or ruined or somehow screwed up. Nuclear facilities seriously compromised, together with trillions of Yen in damages and everything else related to it. 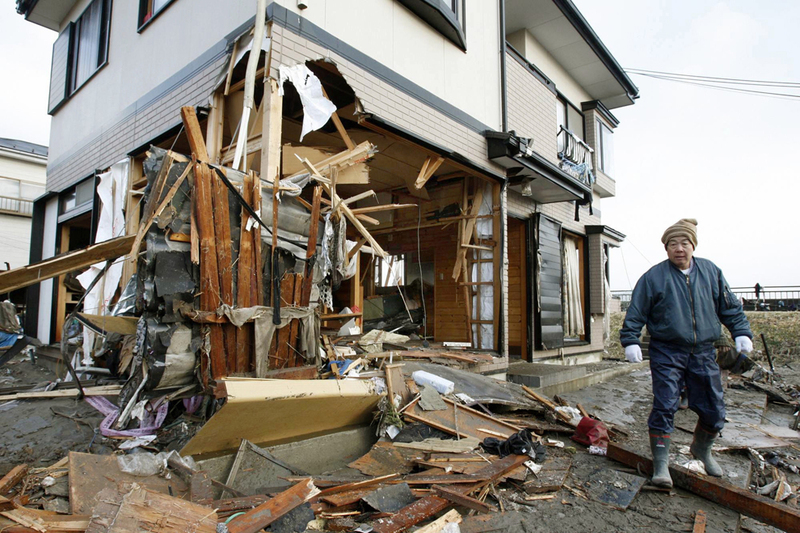 Earthquakes are quite ordinary in Japan. 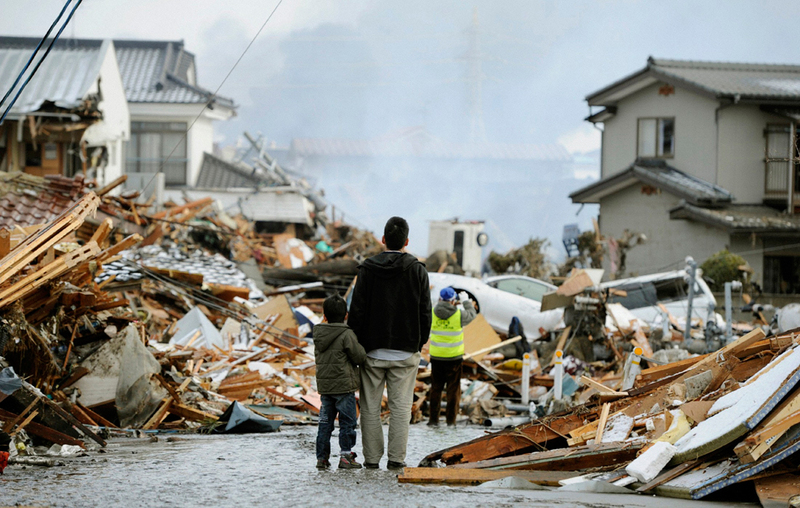 Despite of all those big troubles, despite of all those terrible happenings and the agony these incredible and unpredictable natural events create, the Japanese organization, together with the technology and the training that every single individual absorbs, works perfectly well, when necessary. The Japanese system applied to similar situations is the best in the world. In this case, the magnitude of the cataclysm was so high that this disaster couldn’t be prevented. 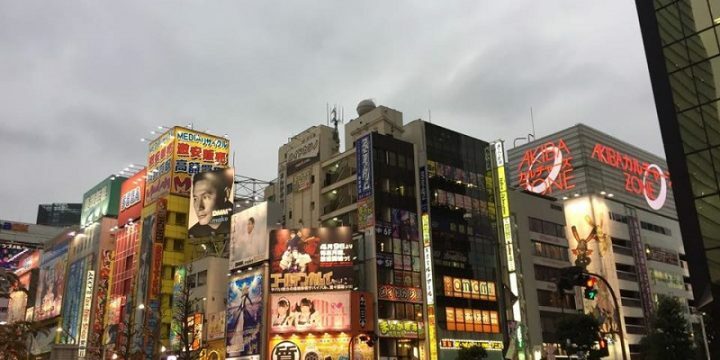 Everywhere in Japan, in less than one year, all the major infrastructures, highways, ports, roads, bridges and so forth will be fixed or replaced. In less than two years, all the major buildings will be rebuilt. In a relatively short period of time, this tremendous catastrophe will remain a nightmare, only in the heads of those who experienced it, directly. No other evidence of it on the land, the very same land that, right now, is beyond recognition. No other country in the world could achieve the same results : they might have the ability to accomplish the job, but they will not have the same dedication, the same effort, the same determination, the same firmness of purposes that the Japanese population has. 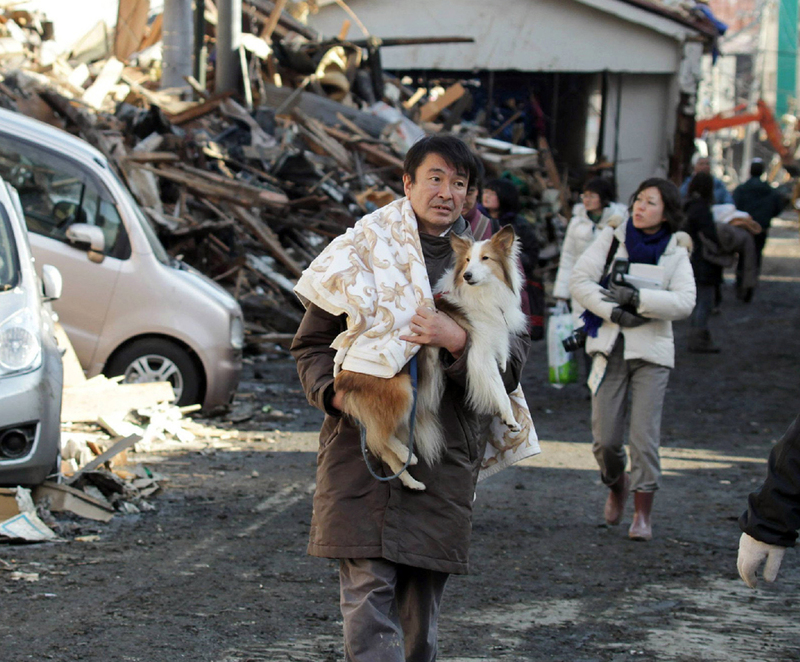 The courage of the Japanese people before natural disasters is astonishing. Their sense of duty in everyday life is multiplied in situations of need. They feel they are one people and this unique feeling allow them to achieve extraordinary objectives. The Japanese people have the backbone to survive. They have the endurance. They will survive anyway, under any circumstances. 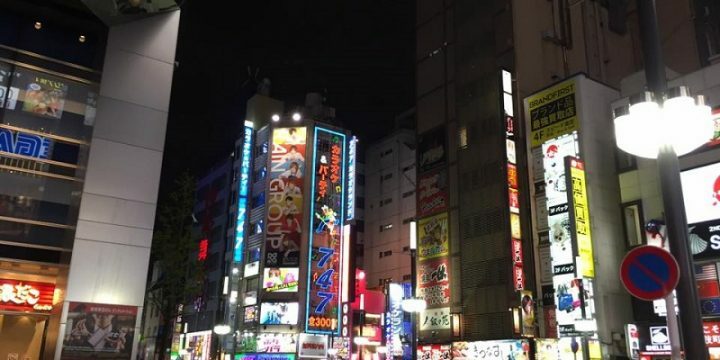 The entire Japanese culture is centered on survival. 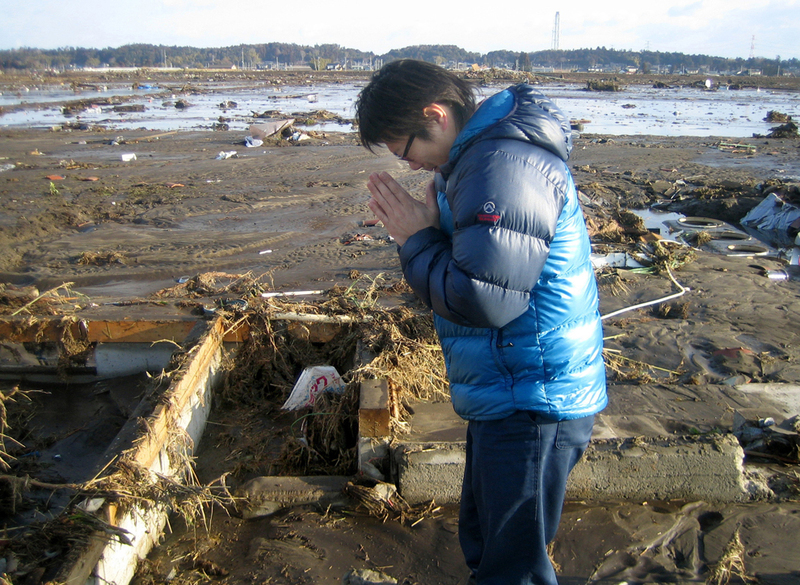 In these moments of affliction and sufferings many Japanese are not even worried by their own personal desire to survive. They win over affliction and sufferings because they feel the gravity of the situation and they try hard to avoid being self-indulgent. They feel the honor to serve their own country. They have the decency to take care of their own people, first. They win over sadness because they don’t have the time to feel sorry for themselves. They win over the tribulations with character, with valor, with the grit to move on. And when they do not win over the misery of the present, theyjust think they will win in the future. 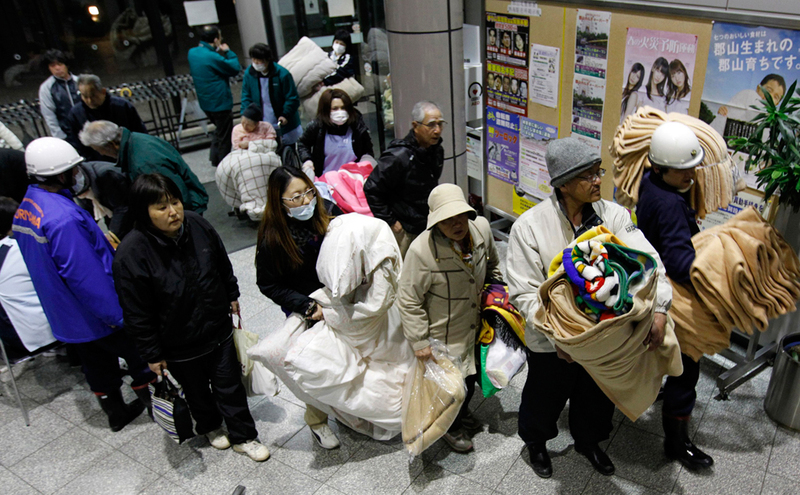 The Japanese might be scared by a massive earthquake like anybody else. But, they have more dignity than anybody else. Of course, having the spirit and the tenacity to move on is very important. 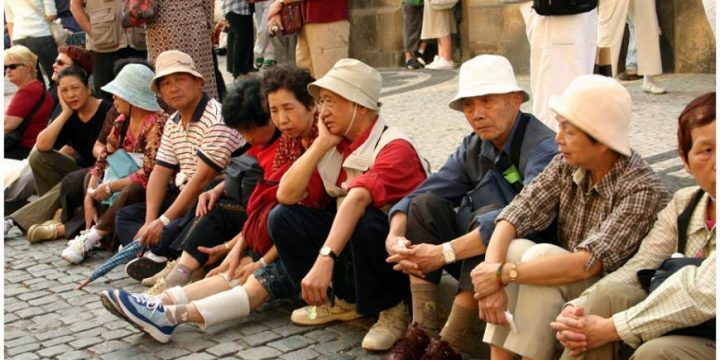 The Japanese people have their own dignity in front of severe crisis. They have dignity in front of horrendous calamities. They have dignity while mourning for horrendous losses. They have dignity in front of death. Dignity is the very essence of the Japanese people. Many of us might have dignity too, in front of the death of others. But, the Japanese have a strong sense of dignity also before their own death and we must respect that. The Japanese people deserve our respect. 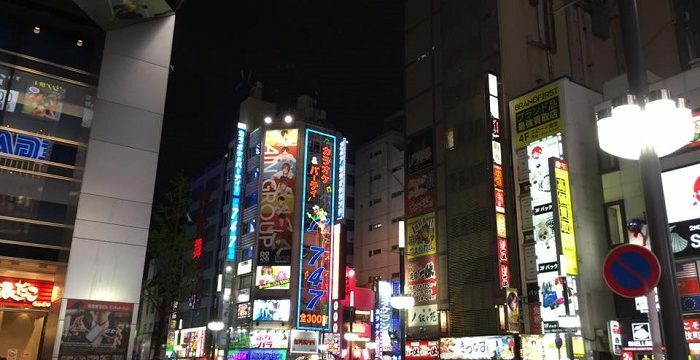 In these painful moments of sorrow and great misfortune the whole world feels truly sorry not just for the victims, but also for their families and for the entire Japanese population. But, feeling sorry for them is not going to be in the vicinities of what they are really experiencing emotionally and rationally right now. The complexity of the Japanese approach to this issue is greater than we might guess. We must admire them and we must respect them deeply for it. We are grateful to the Japanese people for the lesson they are teaching us, under these specific awful and unfortunate conditions.